Kerr Crane Service operates a fleet of mobile hydraulic cranes ranging in size from 28 ton to 400 ton capacity. The company is a member of the Crane Rental Association of Ontario. All of our equipment is operated by licensed Hoisting Engineers and proud members of the International Union of Operating Engineers, Local 793. 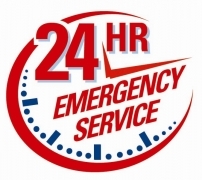 Our fleet is annually certified to ensure customer safety. Kerr Crane Service is an accredited member of ISN (ISNetworld) and recognized as a fully compliant contractor. 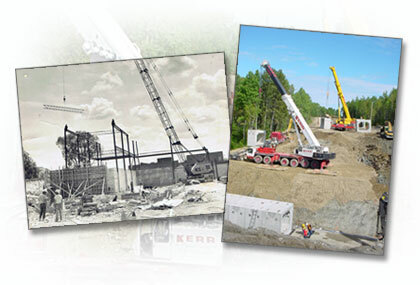 Kerr Crane Service is dedicated to providing excellent service to our customers in a safe and efficient manner along with competitive pricing. We offer free consultation with your site personnel to determine which equipment best suits your job. They will discuss site access, setup procedures and identify any existing hazards before any hoisting is commenced. We are committed to total customer satisfaction through continuous improvement We consider quality an important parameter of the service we provide to our customers.